It’s one the busiest travel weekends of the year, but Ontario is running low on fuel thanks to repair work on major pipelines — and the shortage could last beyond Thanksgiving Monday. It's one the busiest travel weekends of the year, but Ontario is running low on fuel thanks to repair work on major pipelines — and the shortage could last beyond Thanksgiving Monday. The shortage stems from repairs to the Trans-Northern Pipeline, ordered by the National Energy Board, which called for a further 10 per cent restriction to the pipeline's total pressure. And that's causing the pressure to build for drivers counting on gassing up at the pump for weekend travel. Boris Spremo is one of them. 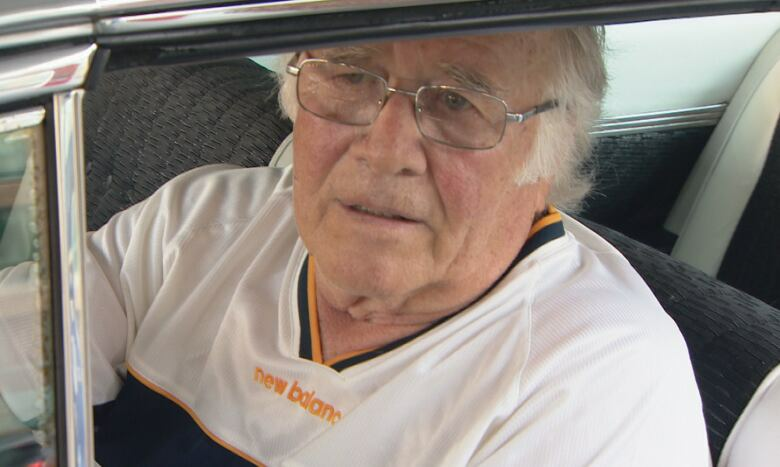 He stopped off at his local Esso on Friday to top up his 1959 Cadillac Coupe Deville ahead of his trip to the cottage, only to find its pumps were empty. "I guess I just have to drive around to get something … I'm hoping we'll find some gas, otherwise I'll have to push." The NEB says the order comes in response to "pipeline releases and overpressure incidents that occurred in 2009 and 2010," which the Trans-Northern Pipeline has yet to fully address. None of the incidents posed safety concerns to the public or the environment, the board says, but the order is in place until the pipeline "implements a longer term solution." ​​In an email to CBC News this week, a public relations firm for the pipeline said it is working to make sure it meets all regulatory requirements, but can't speculate about the impact the work will have on supply at the pumps. "Trans-Northern will continue to be vigilant in its monitoring and maintenance activities, including operating below approved pressure ranges until we are confident the pipeline can return to full capacity," read a Trans-Northern Pipelines statement. The company operates approximately of 915 kilometres of pipeline that supplies gasoline, jet fuel and fuel oil from refineries in Ontario and Quebec across Montreal and the Greater Toronto Area. In the meantime, fuel expert Dan McTeague of GasBuddy.com predicts rolling shortages from Ottawa to Sudbury to Hamilton. 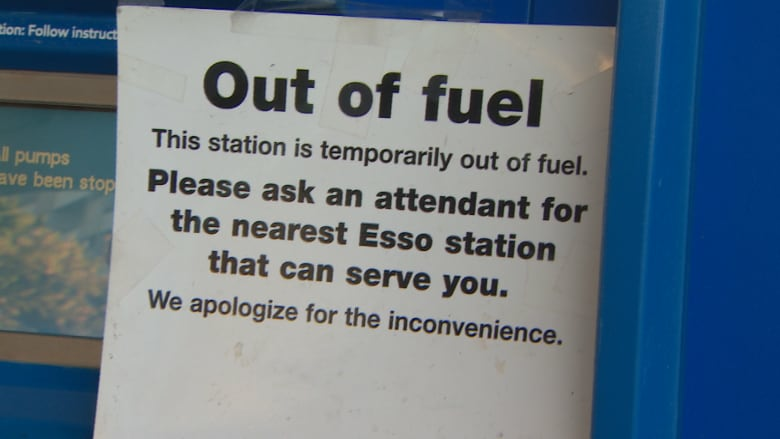 "A lot of gas stations going forward are going to have to scramble to get their gasoline…It won't be everyone at the same time but this could go on for several weeks." McTeague doesn't think the shortages will translate to price increases, but will likely cause inconveniences for some customers. "You may go to your favourite gas station and find that the pumps are no longer selling gasoline." Tino Tavares, owner of Horizon Gas Bar in Toronto, has so far been spared. He's expecting a delivery on Tuesday and hopes he won't have to turn customers away. "Hopefully nothing goes wrong and they do have fuel and hopefully the truck arrives. If it doesn't I guess I'll have to wait and shut down like everybody else." Repair work on the pipeline is expected to last into 2017, meaning more shortages could be on the horizon.